There are few things in life as luxurious as stepping out of your shower to a gently warmed towel. It seriously doesn’t get much better than that! While this sounds like the kind of treatment you only get to enjoy at high end hotels and spas, you can actually make this a daily experience by installing a towel warmer from Convectair in your bathroom. They’ll heat not only your towels but your entire bathroom! Why choose a Convectair towel warmer? 1. Warm towels are just amazing. Okay, we’ll repeat the obvious: getting out of the shower to a warm towel is just awesome. It’s the perfect way to start or end your day. 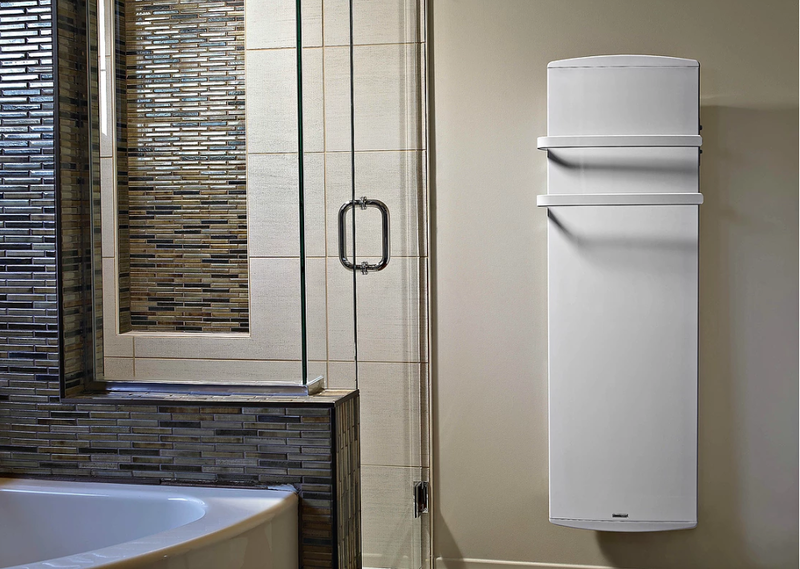 Convector’s towel warmers don’t just heat your towels- they heat your whole bathroom. There’s nothing worse than getting out of a hot shower and into a freezing bathroom, and you can avoid this by preheating your space while you shower. 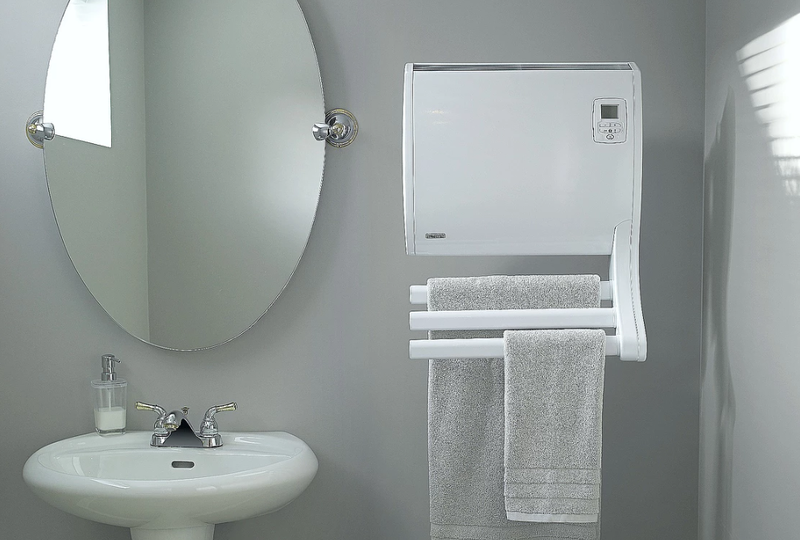 Convectair’s towel warmers are designed with total safety in mind. They feature a splash proof construction and thermal protection in case of overheating, and the heating elements are inaccessible to children’s fingers. Convectair guarantees the highest quality and performance of their heaters, all of which are made in their factories in France.. Your Convectair towel warmer is backed by a 2 year warranty on all manufacturing defects and a 5 year warranty on heating elements. Convectair offers five different towel warmers, so you can choose the one that fits your budget and needs. 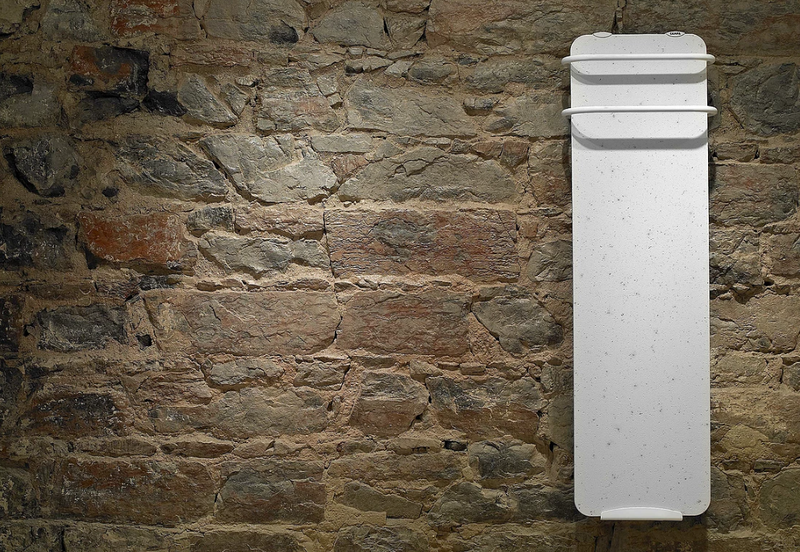 The Opera B diffuses radiant heat over its honeycombed surface, warming both your towels and the room. Convectair’s most powerful towel heater injects heat directly into your towels and can heat three towels at once. Convectair’s second most powerful towel warmer mixes function with style. Its sleek design will look fantastic in your space. The Diva can be used to heat your towels and your room together or separately. The Impresario 1200 features a shock resistant glass front panel, available in a variety of colours. Like the Diva, it can be used to heat your towels and your room together or separately. The Impresario 1600 has all of the features of the 1200 but rather than glass, it’s carved from lava rock. This is the ultimate in style and luxury when it comes to towel warmers and is unique to the market. This model is only available in lava white.